The industry of temperature controlled distribution, in both Europe and the US is faced with similar challenges, such as the cost of fuel, addressing regulatory constraints and availability of drivers being among the top concerns. 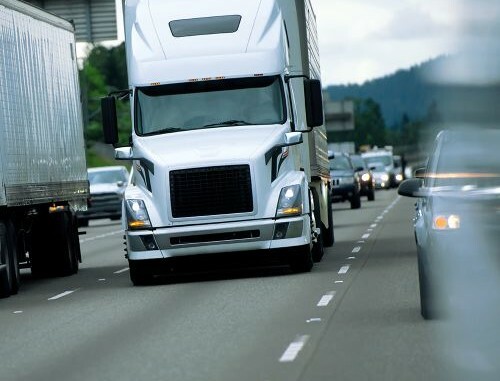 According to the International Refrigerated Transportation Association (IRTA), battling these areas with the use of technology to aid in fuel efficiency, managing less than truckloads and maintaining temperature control remotely are some of the ways in which the industry reacts to the said challenges. This also means that the profile of the driver is changing to one that has to be more technology aware as well as with experiments with driverless trucks. •Driver shortage – currently in the United States this is a major issue for most temperature controlled transportation companies. There are stories of companies who have a need to move products but have assets sitting ideal because they simply do not have enough drives to drive the trucks. •Regulations – as attention to food safety continues to grow globally the more the industry is being regulated to ensure the safe transportation of food.